Tony is the Principal of the practice since 2007. He has acquired over 25 years experience in the discipline of planning, working for both the private and public sectors across Ireland. He obtained a Doctorate in Planning in 2003 while working full-time as a planning consultant and consultant planning inspector. He also serves as a Guest Lecturer at Queen's University Belfast and is an active Council and Branch member of the IPI, as well as being a member of the RTPI. 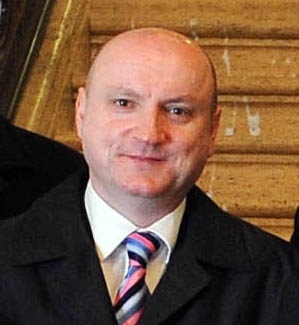 Pat initially worked as a planner for Belfast City Council and the Department of the Environment (NI). He then became a lecturer in town planning at Queen’s University Belfast, where he taught for some 20 years. Upon leaving academia in 1987 he created Braniff Associates as a successful private town planning consultancy practice. In 1993 he completed his Doctorate in Integrated Planning Methodology. He is a member of the IPl and a Fellow of the RTPI.